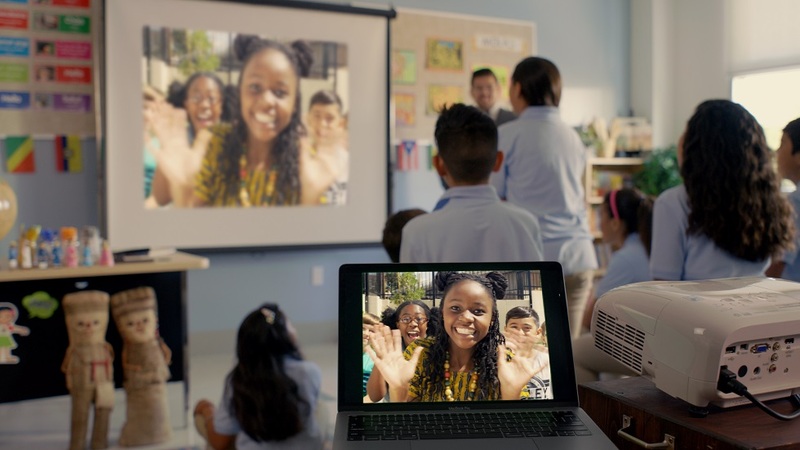 Pennsylvania State Teacher of the Year Mike Soskil (2017) and leaders from Empatico held an engaging webinar about how to use a free, new platform, called Empatico, to connect your elementary classroom with classrooms around country and the world. Learned strategies to build students' global competencies. 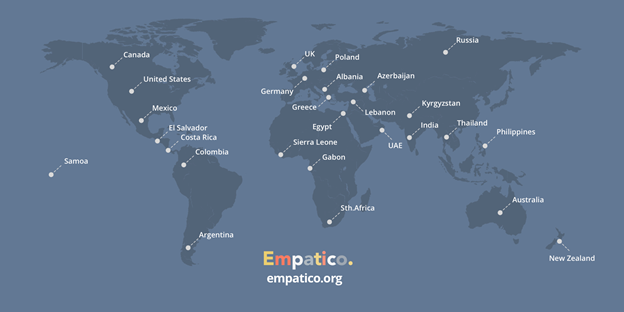 Took a tour of the free Empatico tool that seamlessly matches them with other classrooms and provides an online platform for teachers to plan and engage their classes.